Visit NYSDEC’s LINAP webpage for more information about the LINAP, past newsletters, documents, and more. The County’s Demonstration Program for Innovative/Alternative Onsite Wastewater Treatment Systems (I/A OWTS) has continued to progress. During Phase I, the County monitored six I/A OWTS at 19 residential sites. To date, three of the six have been approved for provisional use, including the Hydro-Action AN Series, Norweco Singulair TNT, and Orenco AdvanTex AX-RT. Based upon the success of Phase I, the County issued a Request for Expression of Interest (RFEI) for Phase 2 of the Demonstration Program, in which a total of 24 systems were donated from six manufacturers representing eight different technologies. Installation of all 24 systems is expected to be complete by May 2017. 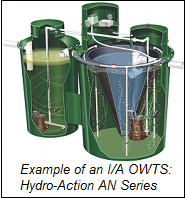 Suffolk County Executive Steve Bellone unveiled a residential septic incentive program to offset the cost to homeowners who choose to replace a non-performing septic system or cesspool with an I/A OWTS designed to significantly reduce nitrogen pollution. Under this proposed program, which has an intended start date of July, homeowners would be eligible for a grant of up to $10,000 toward the purchase and installation of an approved I/A OWTS and leaching structure. An additional $1,000 may be available for installation of a Pressurized Shallow Drainfield, for a maximum grant of up to $11,000. In addition to the grant, homeowners could qualify for a low-interest loan to fund the remainder of the system cost, to be paid back over 15 years. Applications for the LI South Shore Estuary Reserve Local Assistance Grant program are due by 4:00 PM on May 3, 2017. Funding through this program is available to municipalities within the LI South Shore Estuary Reserve (Reserve) for grants of up to $50,000. These grants do not require a local match. Grants will be for implementation projects that advance the Reserve’s Comprehensive Management Plan, which includes improving water quality, habitat restoration, public use and enjoyment, and community resilience of the Reserve. RFA Update: An important update to the LI South Shore Estuary Reserve Local Assistance Grant Request for Applications was posted on the NY Department of State website. In Part B. Applicant Resolution and Certification, the requirements for submitting the Applicant Resolution have changed: the Applicant Resolution will not be required to be submitted at the same time as the application, and has a later due date. The Resolution is now required to be received no later than July 6, 2017. Resolutions may be emailed to opd@dos.ny.gov or faxed to 518-473-2464. 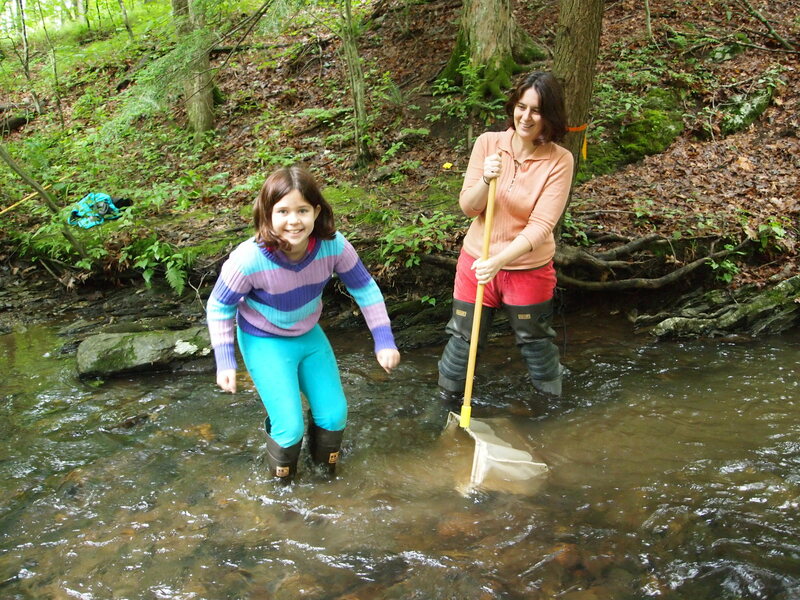 WAVE volunteers collect macroinvertebrates (insects and other small aquatic organisms) from streams and rivers to help identify healthy streams and those with potential water quality concerns. For more information, including how to register for trainings, view NYSDEC’s March 24 press release.